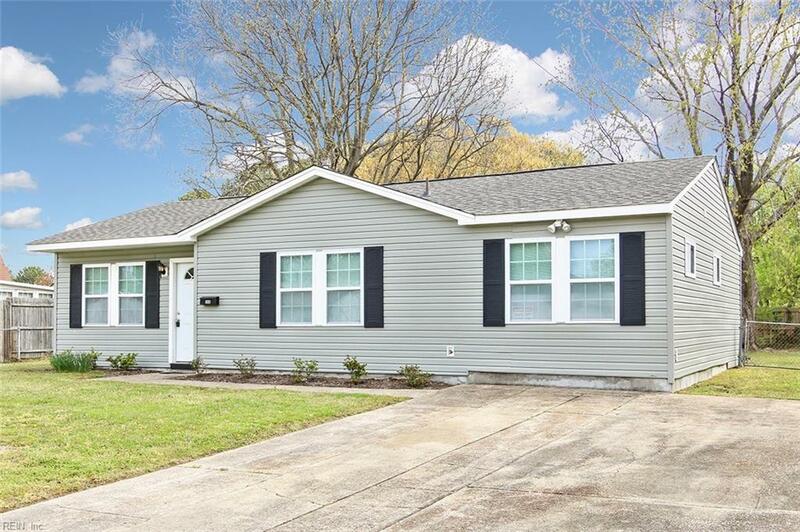 Get your pen ready for the closing and line up the truck because there is NOTHING that you have to do when moving into this 3 bedroom rehabbed home in central VA Beach. 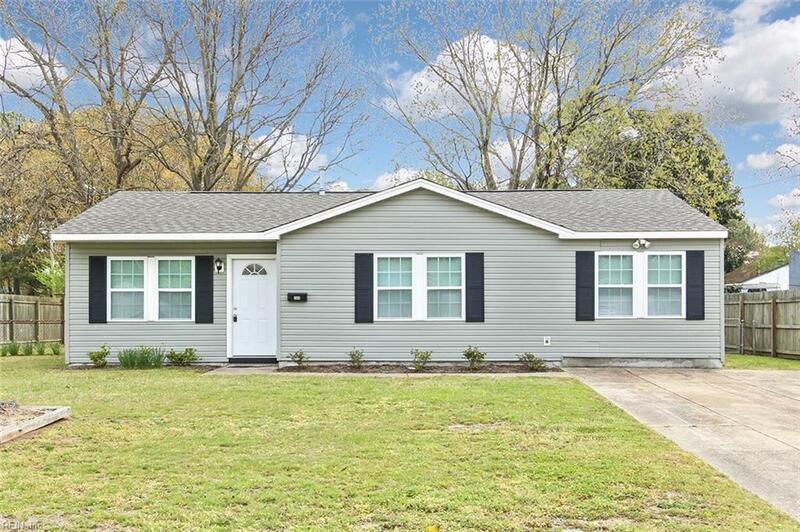 Seller has installed new roof, siding, HVAC, wrapped trim, kitchen with appliances, bath, flooring, paint, water heater and more! 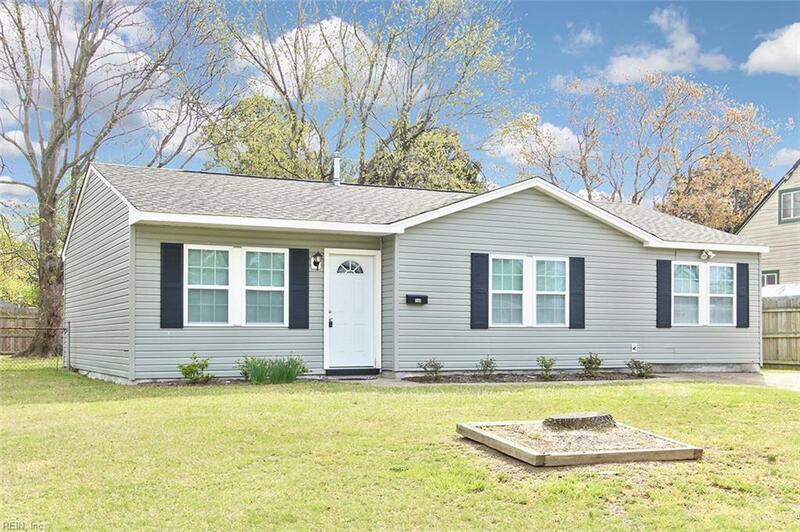 Perfect yard for entertaining that is fenced in, with an additional room that can be used for an office and a laundry room. Kitchen is open to the LR and there is a eat in area in kitchen. 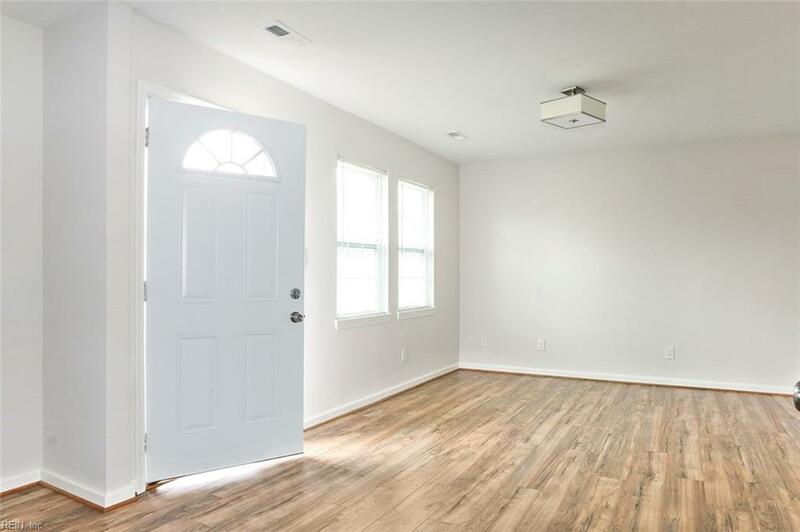 Bathroom has subway tile, vanity has been updated, toilet and ceramic tile. Don't wait for this, because it will be gone especially when you can own cheaper than renting!